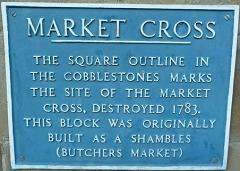 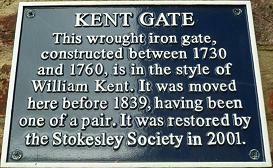 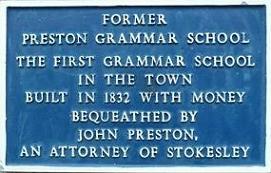 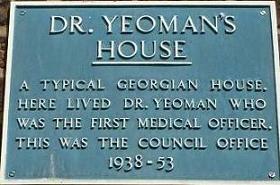 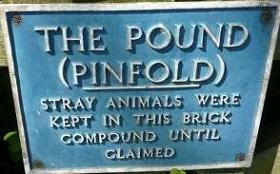 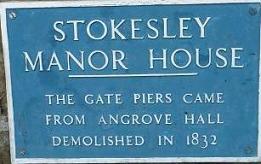 There are 11 rectangular Blue Plaques in Stokesley, which have been placed by The Stokesley Society. 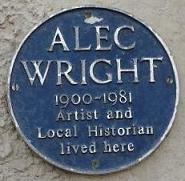 In addition there is a white on black plaque (the one commemorating Jane Pace) which it is believed has been placed by the local authority, and also a circular one commemorating Alec Wright. 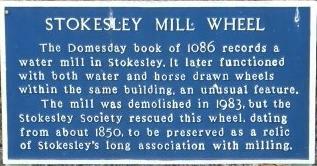 They represent an interesting and somewhat random selection of elements of Stokesley's history. 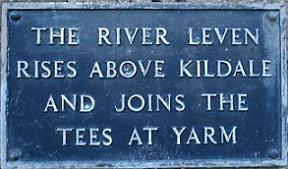 I have also included the oddity (last one below), which describes what happens to the Leven. 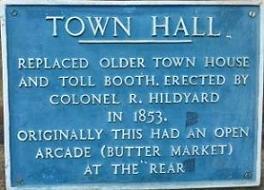 The plaques are listed below. 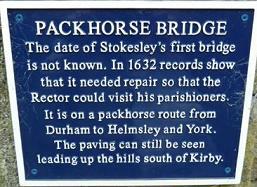 Thanks to Derek Whiting for the photographs.